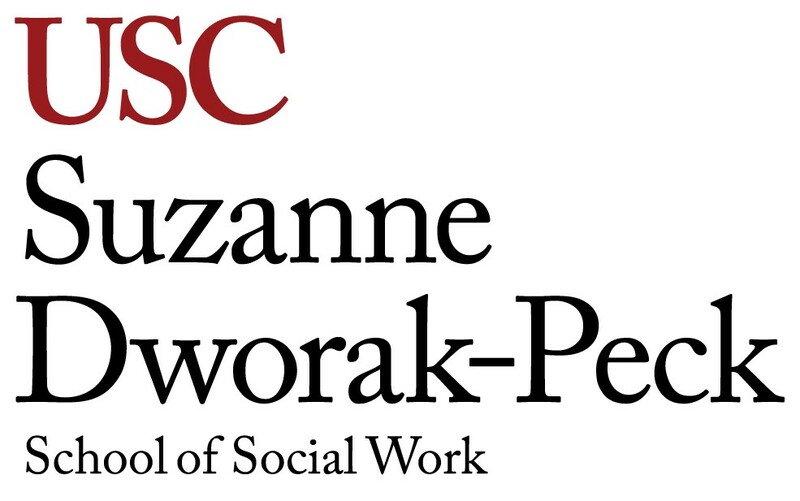 STACEY CARTER joined the adjunct faculty at the USC Suzanne Dworak-Peck School of Social Work’s Virtual Academic Center in 2013, where she also serves as field liaison. A licensed clinical social worker, she holds a Pupil Personnel Services credential and is a certified domestic violence and sexual assault counselor. Her clinical social work training and experience expands across various children and family service programs as well as community mental health and domestic violence agencies. She provided intensive outpatient, in-home and school-based services to children, youth, individuals and families suffering from trauma, child abuse, domestic violence, substance abuse, and many other behavioral and mental health illnesses. Her strong desire to help at-risk inner-city youth led her to develop and manage comprehensive counseling and guidance programs at alternative schools. She also oversaw programs that focused on fostering student success and achievement at home, school and in the community. Prior to joining USC, Carter served as a psychosocial counselor at a grant-funded LVN-RN Bridge nursing program in the Los Angeles area. She provided counseling and case management services to high-risk students struggling with issues such as stress, anxiety, depression, bereavement, and occupational and financial challenges. She built significant relationships in the health care industry and assisted in enhancing graduate employability, providing intensive career training and coaching. Her efforts contributed to a 20-percent increase in RN graduates’ employment rate. She also served on multiple committees, including the Student Performance and Concerns Committee, Student Affairs and Community Relations Committee, and Program Advisory Community Partnership. 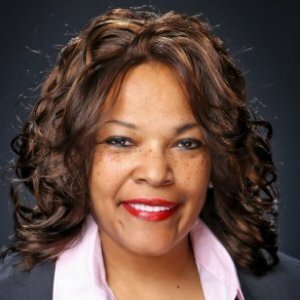 Carter founded Strength and Liberty Counseling and Consulting Services, a non-traditional private practice where she provides responsive community services and programs that are culturally relevant, evidence-based and outcome-informed, primarily utilizing a strengths-based approach. She also provides clinical supervision to associate clinical social workers pursuing California state licensure. California State University, Long Beach: M.S.W. California State University, Dominguez Hills: B.A.